"If you don't see the Fat Man, it's not the real thing!" 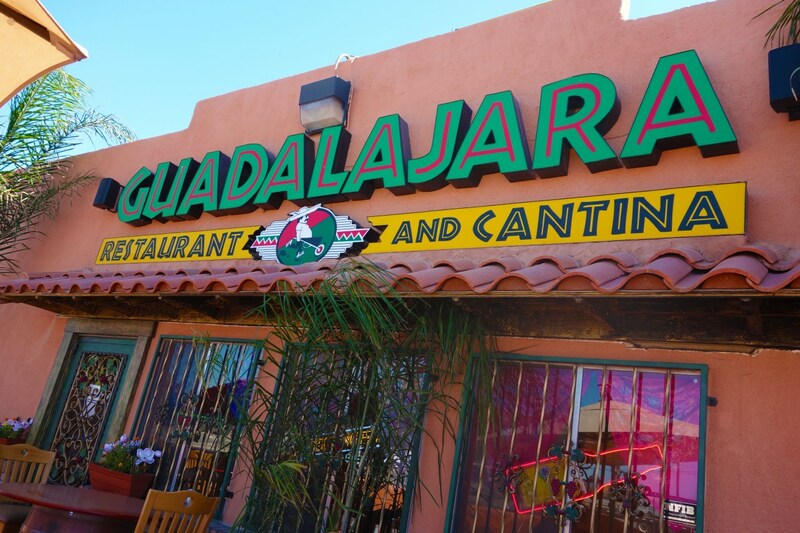 Guadalajara Restaurant is an award winning Mexican restaurant in Fresno and the San Joaquin Valley. 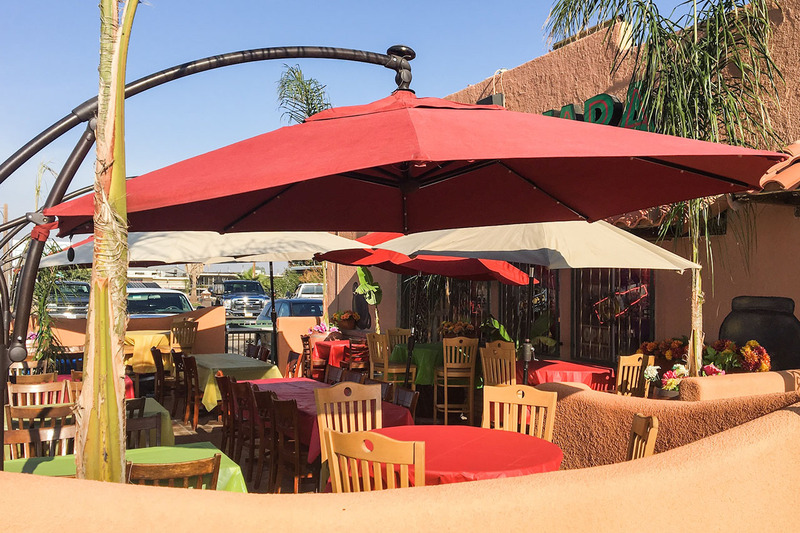 We have all types of authentic Mexican dishes ranging from Tacos to Burritos and Sea Food. If you’re ever in the Fresno area, give us a try at our Weber location between Shields and Dakota. We're at the Savemart Center! Come say hi! We're now at the Save Mart Center and open for special events, serving our homeade burritos, super nachos, quesadillas, tacos, beef taquitos, and the famous “Fat Man Combo”. 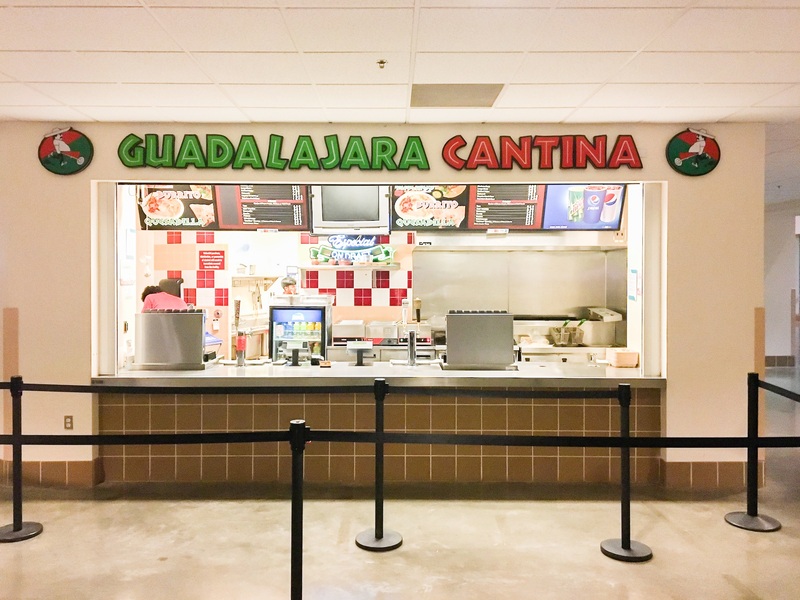 Guadalajara Cantina is located at the southwest corner of the main concourse near section 106.